A Canadian kidnapped in Burkina Faso has been found dead, says his family, two days after he was abducted by gunmen. "Kirk was a loving and hard-working husband, father, son and brother. Not a day will go by that he won't be missed," he said in a statement. "Our family would like to thank everyone for the love and support we've received, but we ask for privacy while we grieve during this difficult time." 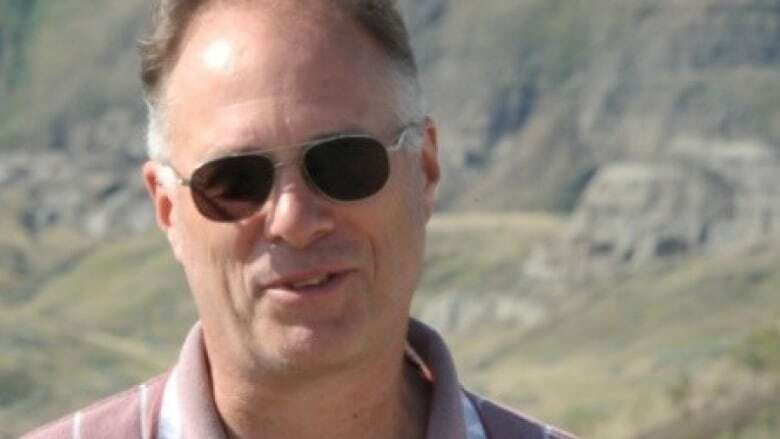 A spokesperson for the Burkina Faso Security Ministry told Radio-Canada that Woodman had been shot and his body was found Wednesday night, 100 kilometres from the site where he worked. Foreign Affairs Minister Chrystia Freeland told reporters in Sherbrooke, Que., today that Canada is in touch with Woodman's family and would work to ensure that Woodman's killers were brought to justice. "I spoke to his family today," Freeland said. "It is a very, very sad situation and as I said to his family; his family has the sympathy of our whole country and our government is working with, will continue to work on the ground in Burkina Faso and with the authorities in Burkina Faso, to be sure that the people responsible for this terrible killing face justice." Alpha Barry, Burkina Faso's minister of foreign affairs and co-operation, referred to Woodman's death as an "assassination." 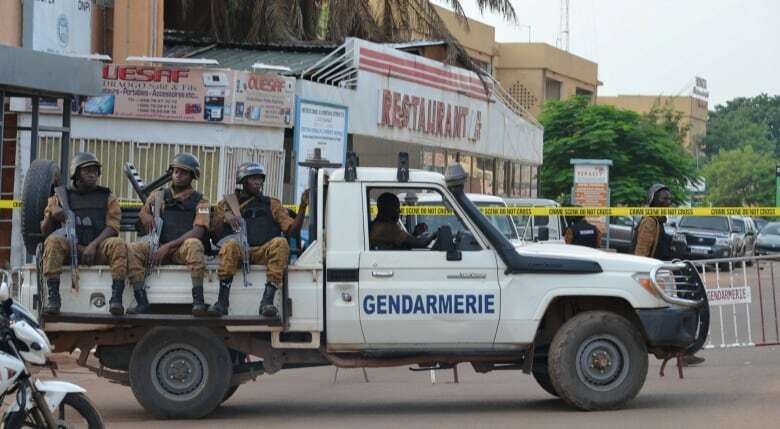 "The government of Burkina condemns with the utmost energy this cowardly assassination and reassures that an investigation is opened and all the measures will be taken to find and punish the guilty," he said in a statement in French posted to Facebook on Thursday. Jill and I are devastated to hear about the murder of Kirk Woodman, a Canadian citizen kidnapped in Burkina Faso. Those responsible for these heinous acts must be brought to justice. On behalf of <a href="https://twitter.com/CPC_HQ?ref_src=twsrc%5Etfw">@CPC_HQ</a>, we extend our sincerest condolences to his family and loved ones. "The government shares the grief of family, loved ones and the Canadian government and offers them the deepest condolences." The killing of Woodman was also condemned by Conservative Leader Andrew Scheer. "Those responsible for these heinous acts must be brought to justice," he tweeted. NDP Leader Jagmeet Singh tweeted that his heart goes out to Woodman's family and friends. "Let us ensure his loved ones are given space to grieve during this difficult time." According to his LinkedIn profile, Woodman had worked in the mining industry for more than 30 years and joined Progress Minerals 18 months ago. The mining company has operations in Ivory Coast and Burkina Faso, and Woodman had previous experience working in West Africa. Adam Spencer, CEO of Progress Minerals, said the company "is heartbroken by the tragic loss." "Kirk was an incredibly accomplished and highly respected geologist with a career spanning over 30 years, with 20 years spent in West Africa," he said. "More importantly, Kirk was a kind person, a dedicated father and husband, and considered a friend by all who knew him." Acadia University Prof. Sandra Barr said in an email to The Canadian Press on Wednesday that Woodman was well known among geologists in Nova Scotia, where he was based, and had worked in Africa for decades. "He was very passionate about the work that he was doing there," she said. David Duncan, a veteran exploration geologist based in Windsor, N.S., said he worked with Woodman on projects in the province and overseas for more than four decades. In an interview Wednesday, he described Woodman as a talented geologist — part of a wider community of Nova Scotia-trained geologists who helped find mines around the globe. He had the ability to tell whether a good prospect could become a producing mine, said Duncan. Duncan and Woodman worked for Etruscan Resources of Halifax on some of the first gold mines in Niger and then in Burkina Faso — as part of a close-knit group of Canadian geologists pioneering the development of mines in western Africa. He said working as an exploration geologist in western Africa always had its dangers, ranging from the risk of traffic accidents to contracting diseases such as malaria, but Duncan said in recent years that the risk increased with the rise of Islamic militancy. "It's a terrible thing, a terrible thing. We understood since the Canadian diplomat Robert Fowler was kidnapped in Niger that part of the world had changed ... with the introduction of Islamic fundamentalists into that part of the world," he said. "It's gotten to be a much harder place... We were never worried about being kidnapped. Today, it's a different world." He's the second Canadian to go missing in the country in recent weeks, Burkina Faso Security Minister Clément Sawadogo said. Quebec resident Edith Blais, 34, and her Italian travel companion, Luca Tacchetto, 30, were last heard from in the western city of Bobo-Dioulasso on Dec. 15. Freeland and International Development Minister Marie-Claude Bibeau will meet with Blais's family on Friday. Her mother and sister live in Sherbrooke, Que., where the Liberals have been holding a cabinet retreat. "We understand that they are going through a very, very difficult situation," Bibeau told reporters. "We want to reassure them that the Canadian government is doing everything that can be done to find Edith and Luca as quickly as possible." My heart goes out to the family and friends of Kirk Woodman after today's deeply sad news of his death in Burkina Faso. Let us ensure his loved ones are given space to grieve during this difficult time. 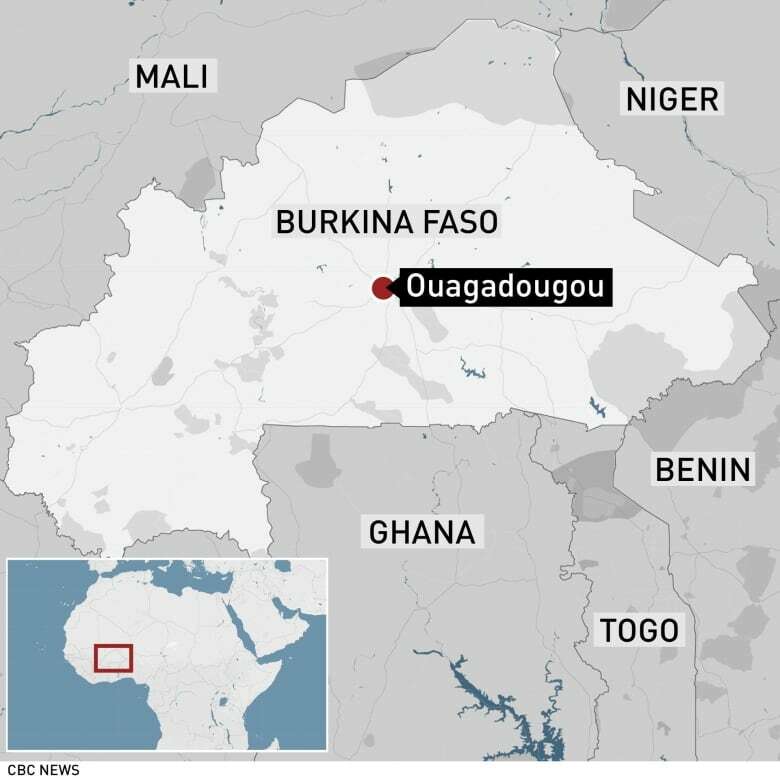 Attacks by Islamist militants have surged in the country in recent months, and Burkina Faso has declared a state of emergency in several northern provinces since Dec. 31. Security has deteriorated in the country as jihadists with links to al-Qaeda and the Islamic State in Iraq and Syria, including many based in neighbouring Mali, seek to increase their influence across the poorly policed scrublands of the Sahel region just south of the Sahara Desert in West Africa. Conservative MP Erin O'Toole, the party's foreign affairs critic, said Canadian companies might have to rethink their presence in the area. "There's already a pretty strict advisory about Burkina Faso, but I think this should show non-essential travel should cease to that country when there's this sense of lawlessness," he told reporters in Ottawa on Thursday.